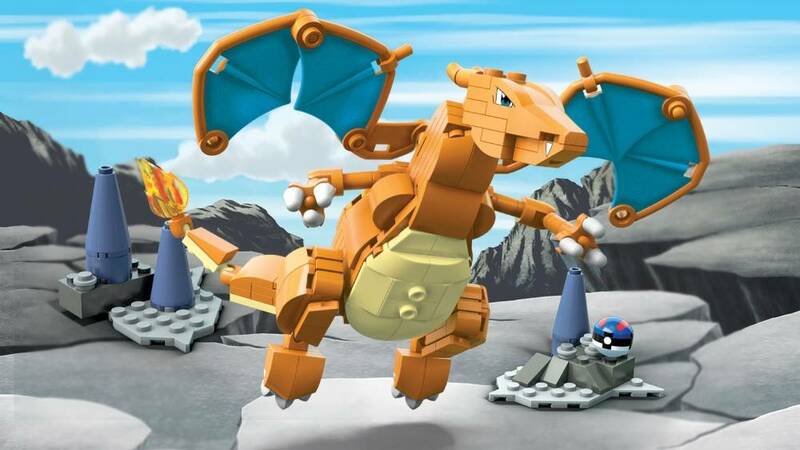 Charizard takes wing! 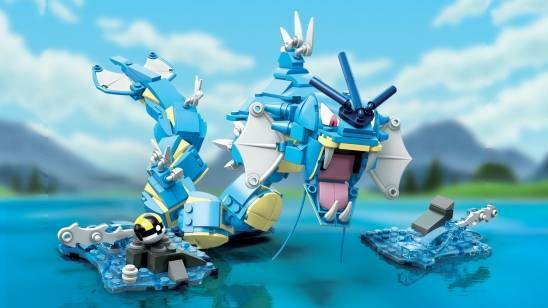 Blaze through the skies when you build one of the most iconic Pokémon of all time! 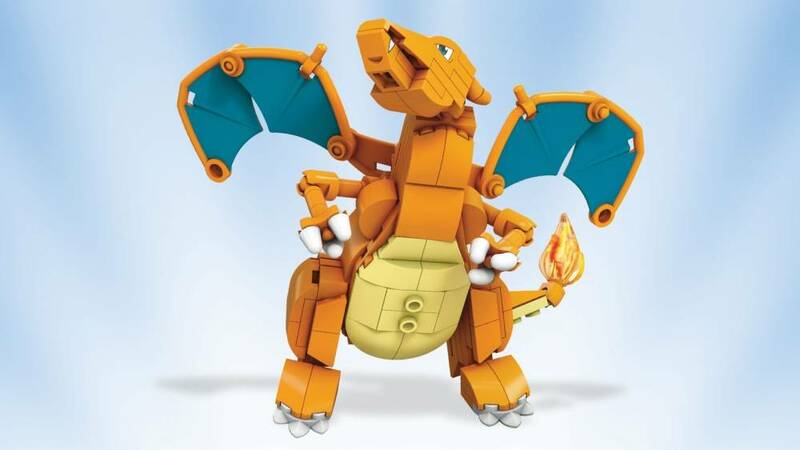 With its powerful wings and flaming tail, Charizard stands ready for anything! 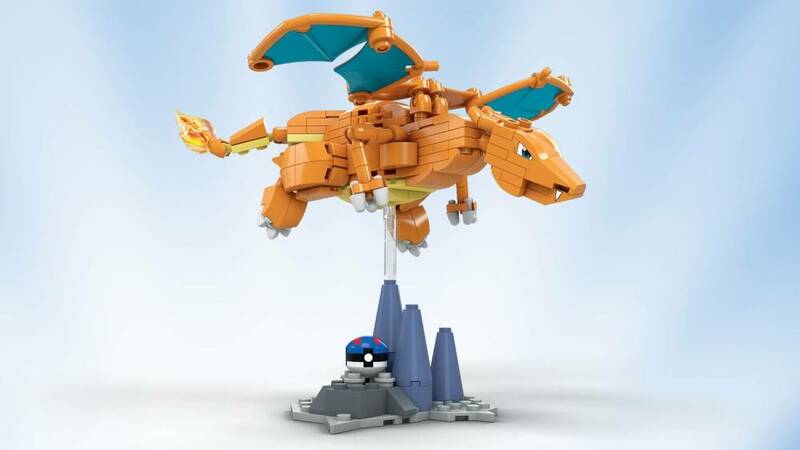 Pose Charizard upright or on the buildable display stand with wings outstretched to have it take flight, ready to swoop down for the biggest battle yet! 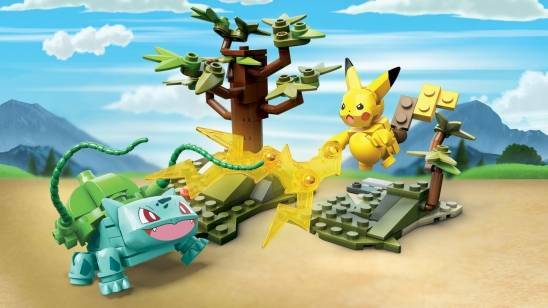 The only one thing that I can share with you about this blocks figure, is that looks awesome. You only will need one hour and 20 minutes, for build it, while you're eating some snacks and watching tv. I love it !!!! I really think this set is a awesome set! I wish the post charizard's belly rests on was more clear. this was a hard set to build ,but once I got through the build looked spot on!!! !